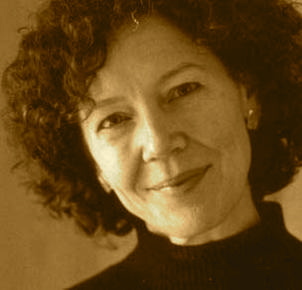 A Year of Being Here: Joyce Sutphen: "Seeing, Up Close Again"
deep enough to fold me in. "Seeing, Up Close Again" by Joyce Sutphen, from Naming the Stars: Poems (Holy Cow! Press, 2004). Text as published on Caffeine Destiny: an online magazine. 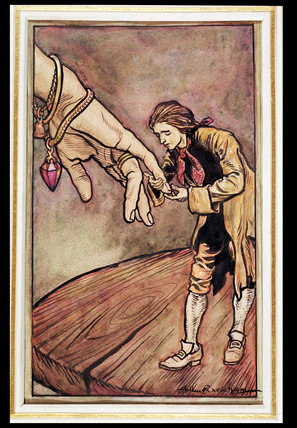 Art credit: "Gulliver in Brobdingnag" [kissing the hand of the Queen of Brobdingnagia], watercolor illustration from the 1909 edition of Swift's Gulliver's Travels, painted by Arthur Rackham.